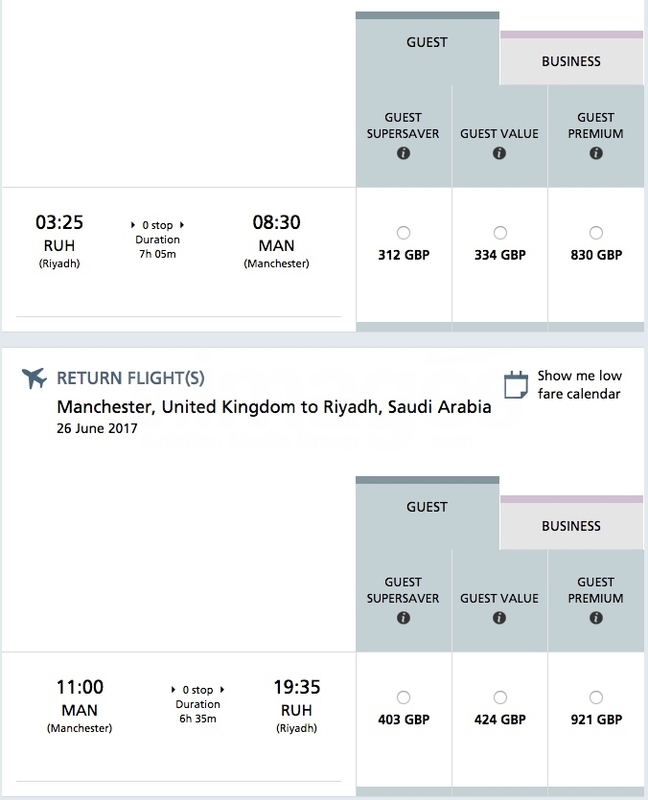 New Saudia Arabian Airlines Riyadh to Manchester service is due to begin on the 23rd June 2017. We understand that the aircraft type assigned to the route will be the Boeing 787-9 Dreamliner. Introduction will bring Saudia operations at Manchester to daily, in addition to the existing Jeddah to Manchester sectors. Saudia only recently increased the frequency of the JED-MAN route on the 6th September 2016, so the future is looking fantastic for the Middle Eastern carrier. This is even when the carrier competes with the likes of Qatar Airways (using 787 equipment) and Emirates (using A380 equipment) out of Manchester. It is unlikely that Manchester will see the larger capacity of the Boeing 777-300ER utilised with the number of Boeing 787-9 Dreamliners Saudia operate should increase significantly during 2017 with a progressive fleet renewal plan by the airline. Have You Seen a Saudia Arabian Airlines 787-9?